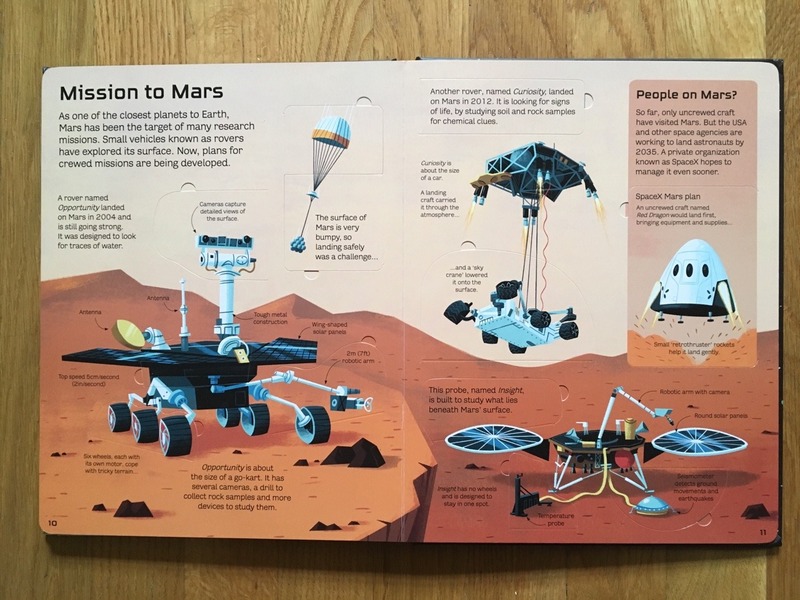 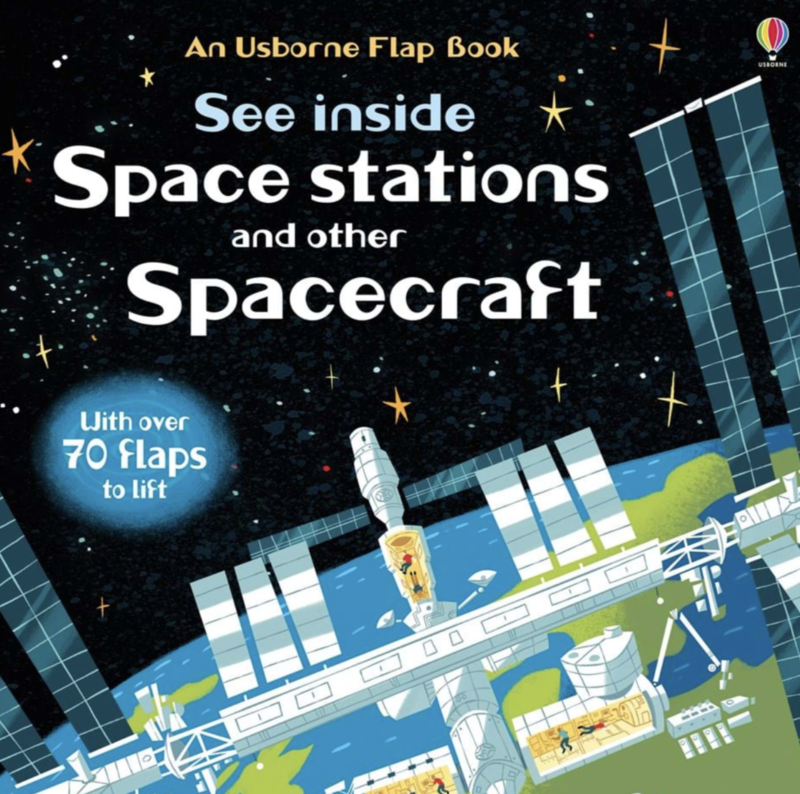 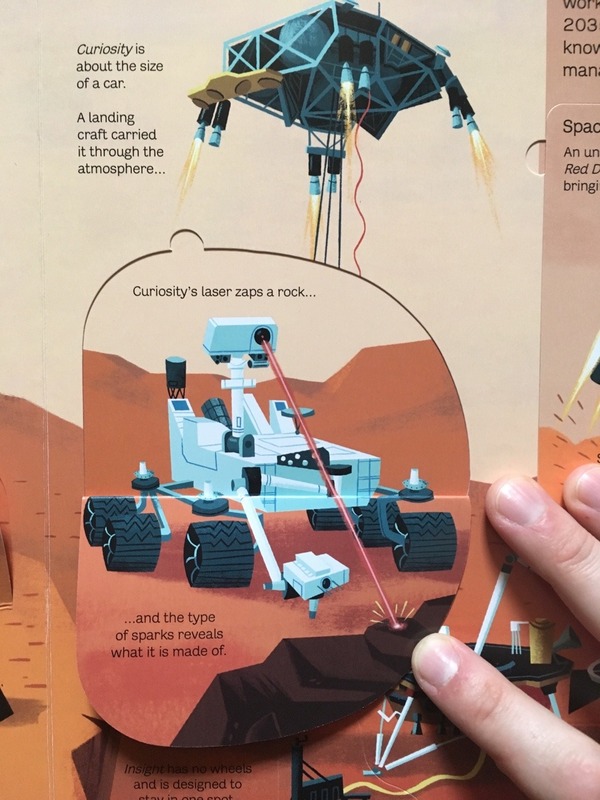 See Inside Space Stations and Other Spacecraft is an Usborne Publishing flapbook. 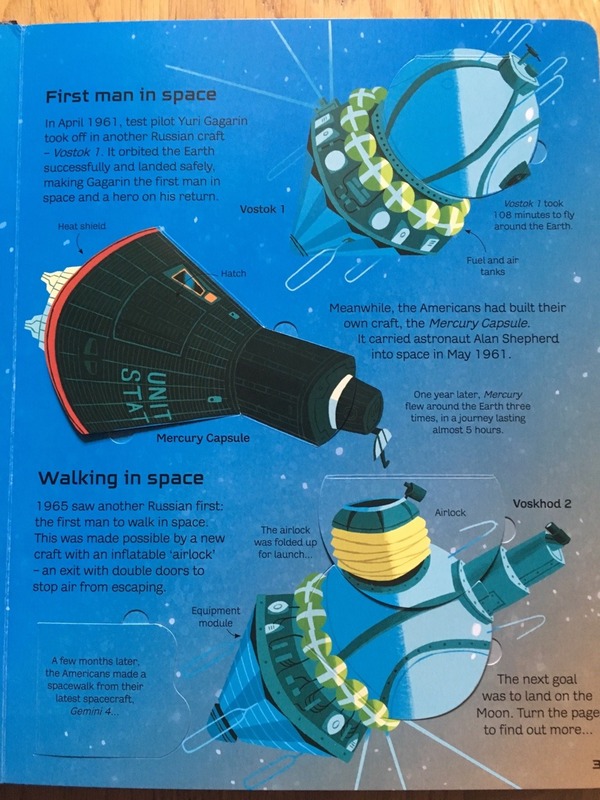 Kellan worked with fantastic writers and editors at Usborne to create this book crammed with content. 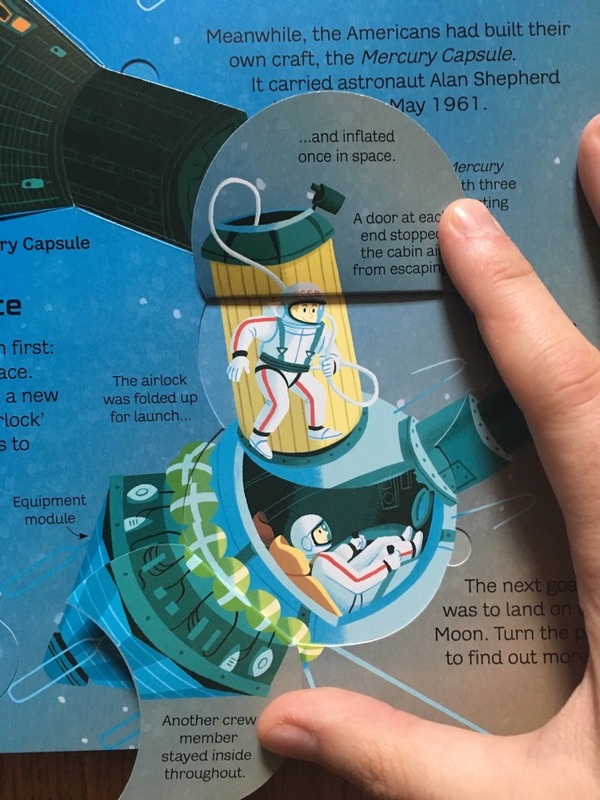 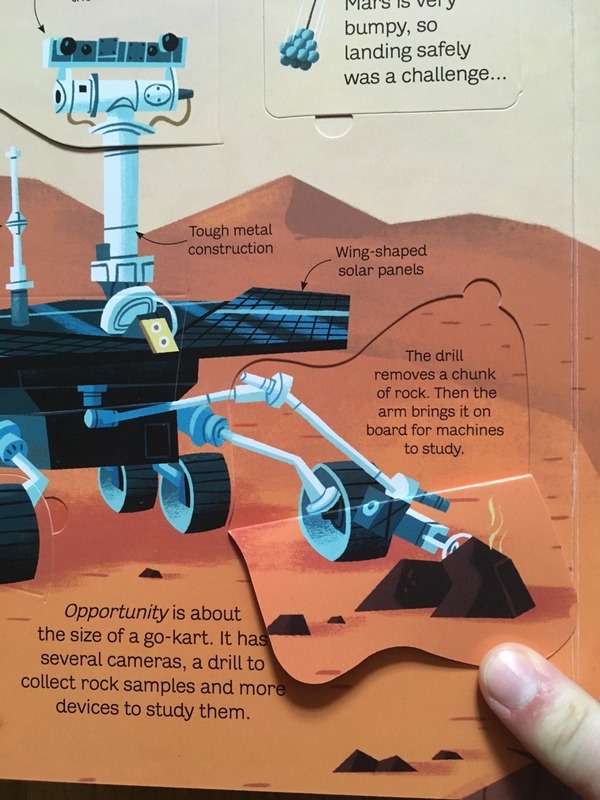 Flapbooks have die-cut tabs meant to be pulled back to reveal more content “inside”. 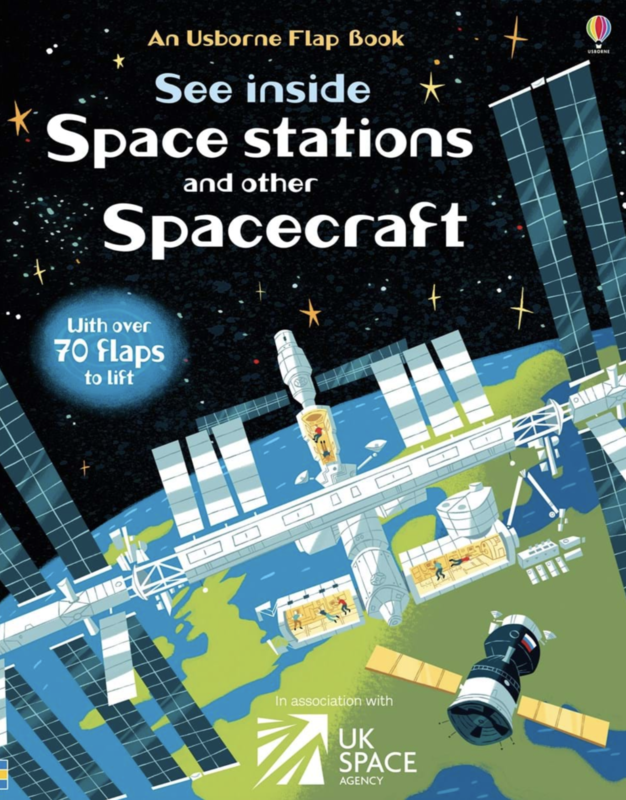 It works to great effect in this book, as you are able to “see inside” historic spacecraft and learn all about their functions. 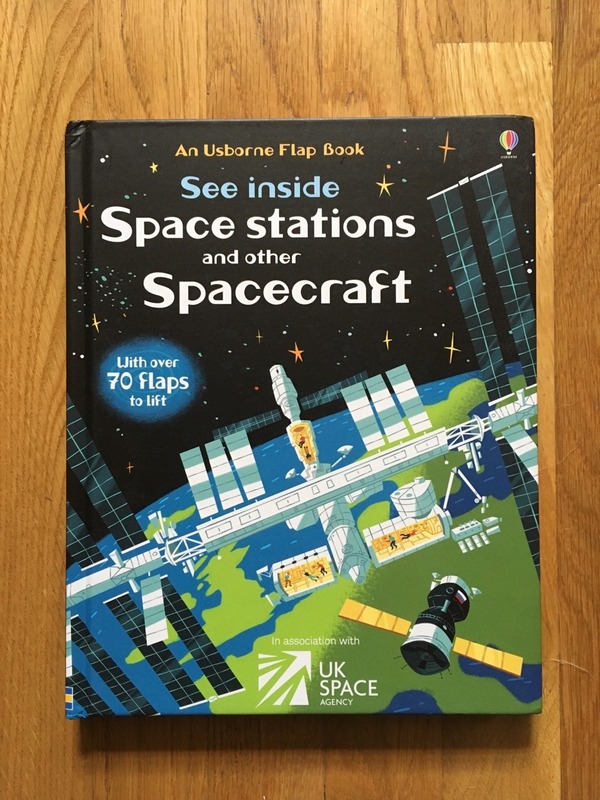 This is one of may titles, various Illozoo artists have created for Usborne.